Yarock is a QT4 based music player, which works flawlessly on all desktop environments and lets you browse music based on cover art. It is a feature rich application, available free of cost and is extremely easy to install. Here are some of the noteworthy features of this application. It provides multiple views for your local music collection while browsing it using cover art. It has exceptionally smart playlist generator and drag-n-drop support. “Search” and “Filter” features let you easily find your desired music tracks. Supports multiple song collections, save music ratings, and play counts. Support for large number of audio/video formats and audio equalizer. It provides media shortcut and command line interface support. It supports popular web radio streaming services. It has enhanced context view which provides you information regarding artists, albums etc. 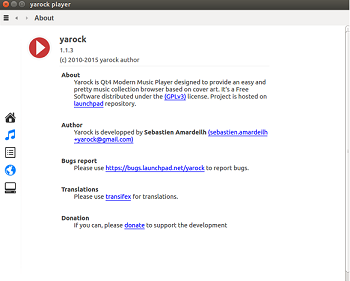 The most recent version of this application, Yarock 1.1.3 is out now, let’s see how we can install it on Ubuntu 15.04 operating system. 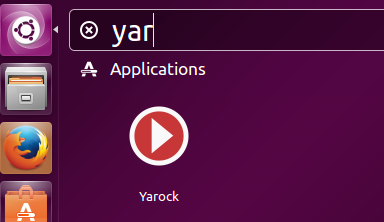 Yarock 1.1.3 is already available via PPA, launch your system terminal and run following command to include its PPA to your Ubuntu system package manager. Now run following command to update APT package manager’s repositories. 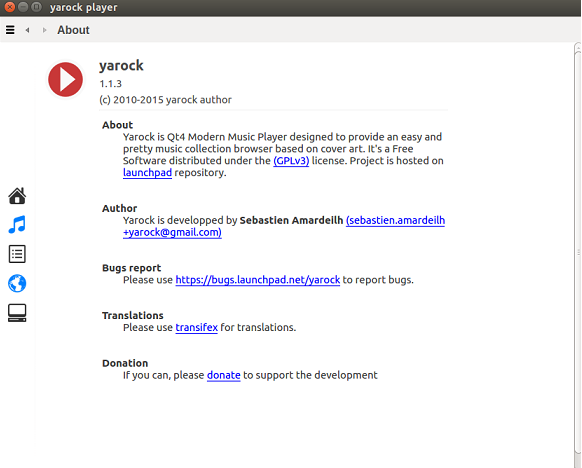 Once the update process is complete, run following to install latest version of Yarock. Congratulations, launch it from Applications menu. At the very first time launch, it will let you choose the location for your music collection. There you go, start using this awesome music player. This is a lightweight application and consumes minimal system resources. It is stable, mature and well structured application with abundance of features. The constant development and bug fixes are certainly making this application a success story.